On May 7 the largest republic in Central Asia commemorated “Defender of the Fatherland Day” or just “Defender Day” with an elaborate live fire demonstration at the remote Otar military base in Zhambyl Province. Along with thousands of spectators, the aging President Nursultan Nazarbayev, who has led Kazakhstan since 1991, appeared in battle dress uniform to observe the troops. Defender Day is Kazakhstan’s own version of those once-a-year events when governments allow the military to show off their prowess. Defender Day in Otar didn’t disappoint and provided a unique glimpse into how the Kazakh armed forces fights conventional battles. A mock battle got underway after a Soviet-style parade involving the requisite infantry squares marching in front of the pavilion that was occupied by Nazarbayev and his generals. A combination of Su-30’s and Mi-24 gunships saturated distant targets arranged on hillsides. 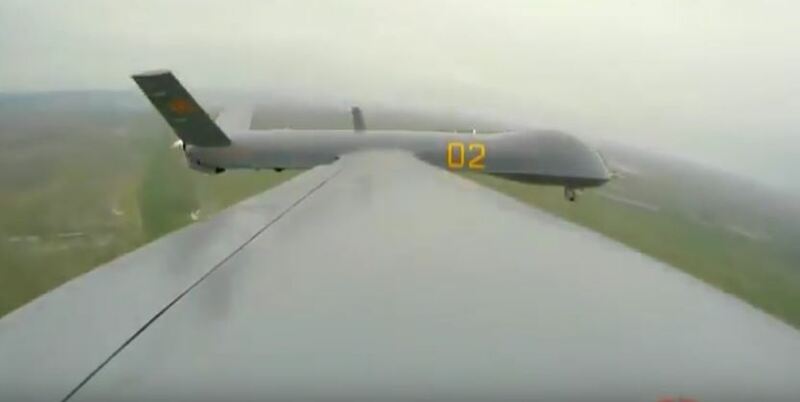 The official footage broadcast by Kazakhstan’s media even included the ground control station for a Chinese-made MALE UAV used for battlefield surveillance. Kazakhstan was one of the earliest customers for China’s Wing Loongs and these were paraded in Astana last year. The Kazakh army could posses more artillery than all its small neighbors combined and this was apparent during the mock battle for Defender Day. Salvos from BM-30 Smerch and TOS-1 batteries were joined by towed howitzers in fixed positions. 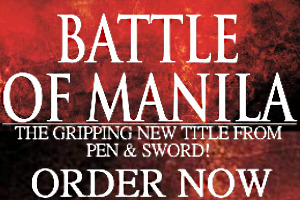 Once they were done blowing up dirt, Mi-17 and UH-1 helicopters arrived in formation to conduct a heliborne assault. Then T-72B’s, BMPT’s, and infantry fighting vehicles proceeded to “attack” stationary targets before special forces swooped in aboard their Humvees and pickup trucks. Kazakhstan and Algeria are the only customers of the BMPT “tank support vehicle” that are armed with tandem 30mm cannon and anti-tank missiles. In recent years Astana has made serious progress establishing its local arms industry but the rest of its arsenal is still supplied by Moscow. Footage from a wing mounted camera on a Chinese UAV used by Kazakhstan. What happened in Defender Day will soon be eclipsed by the Kazakhstan Defense Exhibition or KADEX that’s scheduled for May 23 until 26 at Astana International Airport. KADEX is the largest arms show in Central Asia and is now in its fifth installment. Some of this year’s exhibitors include Abeking and Rasmussen, Airbus, Benelli, Elbit Systems, MBDA, Norinco, Rafael, Rohde & Schwarz, Rosoboronexport, Rostec, Thales, and Yugoimport. The last KADEX held in 2016 had more than 200 companies exhibiting and the show served as a venue for announcing new breakthroughs in its arms sector. China’s state-owned military-industrial conglomerate Norinco, for example, was contracted by the Kazakh defense ministry to help establish an artillery ammunition plant. During KADEX 2016, Kazakhstan’s own state-owned manufacturers signed a number of MoU’s for technology transfers related to UAV manufacturing. Although details about the companies and processes involved are scarce this is proof enough that surveillance tools are a high priority for Astana. Israel’s presence across Central Asia is hardly a secret and its renowned technology companies are closing serious deals in Kazakhstan. Elbit Systems is helping a local firm produce 120mm mortars–these are either portable or the self-propelled kind to be used on vehicles. Since Kazakhstan does control a portion of the Caspian Sea, naval systems are prioritized as well. It was announced in KADEX 2016 that two companies, a German shipbuilder and a Spanish firm known for submarine parts, are helping Astana modernize its fleet. 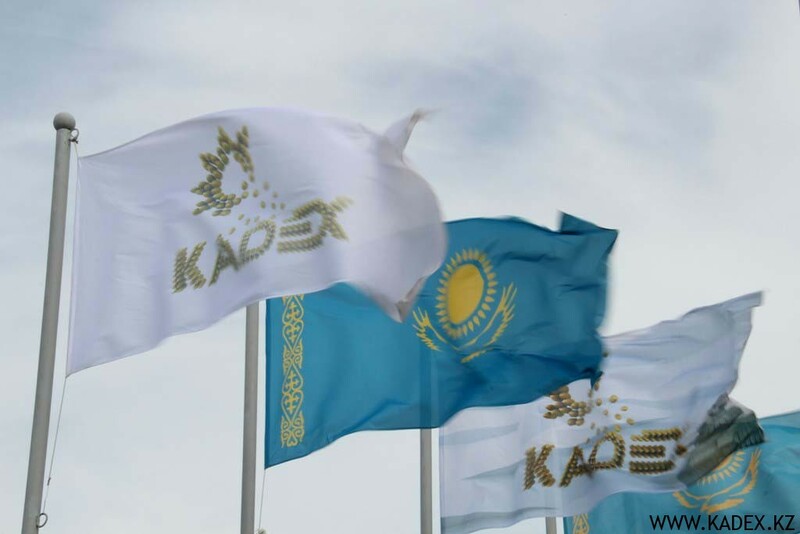 The scope of these projects is proof enough KADEX is a big deal not just for foreign companies wanting to corner an emerging market but for outsiders who want an unvarnished look at Kazakhstan’s military ambitions. KADEX 2018 will have a conference titled Space Days In Kazakhstan on May 23 featuring presentations delivered by VIPs from some of the world’s biggest aerospace firms. This indicates Astana’s commitment to its space program, which is being helped along by Airbus. For this year’s KADEX, Astana sure is setting the bar high.